VYCOR® 7913 is a high-temperature glass consisting of 96% Silicon Dioxide, which has been developed by CORNING for its high resistance to heat, thermal shock, and chemical attack. The glass can withstand harsh environmental conditions such as acids, water, steam, low, and high temperatures. It can be used at temperatures up to 1200C and is transparent to wavelengths from Ultra-Violet to Infrared. 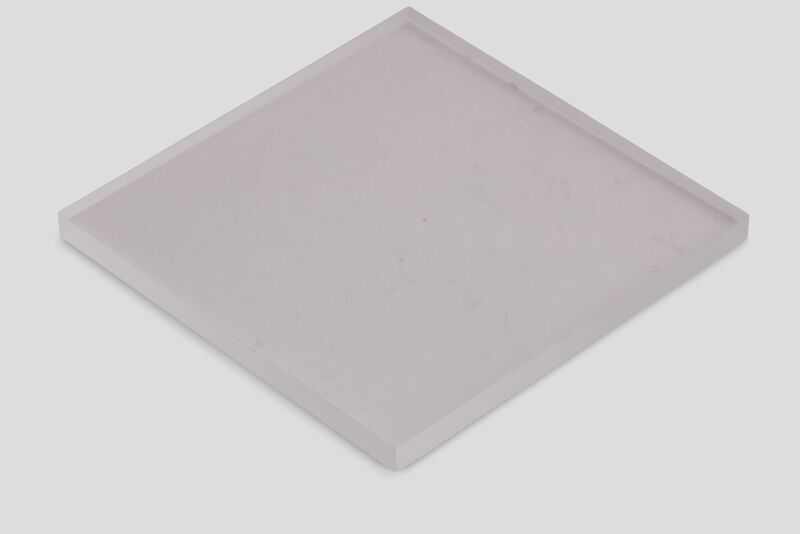 The electrical and thermal properties of VYCOR® 7913 are comparable to Quartz glass, but it is significantly more economical; therefore it is often used as a substitute of Fused Quartz or Fused Silica. A significant application of VYCOR® is as sight glass since it is three times more resistant to wear than other optical glasses. A sight glass is a transparent glass tube or window installed in a tank or boiler system that allows an observer to view what is happening inside the container, ensuring optimal quality and safety. VYCOR® is also suited for application in heat shields, and dielectric components.